There is a well observed custom to eat certain foods on Rosh Hashanah accompanied by requests to Hashem. We ask Him to save us, increase us, consume and destroy our enemies and give us a sweet new year. The most recognized example of this is the dipping of apple in honey and asking that our new year be as sweet as the flavors of the succulent apple mingled with delicious honey. Clearly there is something else going on here. While there are all sorts of foods we eat either by command or by tradition on other holidays, nowhere else is a customary food associated with a formulaic device such as this. Why don’t we just come out and ask G-d for our needs? Why are specific foods necessary to punctuate our request? The practice is based on a Gemara and there is definitely something of import going on. In fact, the Sefas Emes cautions us not to take this custom lightly. He says that we should not simply recite the request, rather, we should implore Him with all of our hearts. Our heartfelt plea may arouse His mercy; it should also make us more aware of how vulnerable we are and how much we depend upon Hashem’s benevolence. We know that it is our overriding task on Rosh Hashanah to enthrone Hashem. On inauguration day, we do not bother the King with our daily worries. But it is perfectly acceptable, even praiseworthy, to give a sign, a siman, that we depend on our Him for everything. By making these requests in the form of a hint, we relegate our needs to a place of lesser importance. We state our awareness that Crowning Hashem King is what fills up the day. 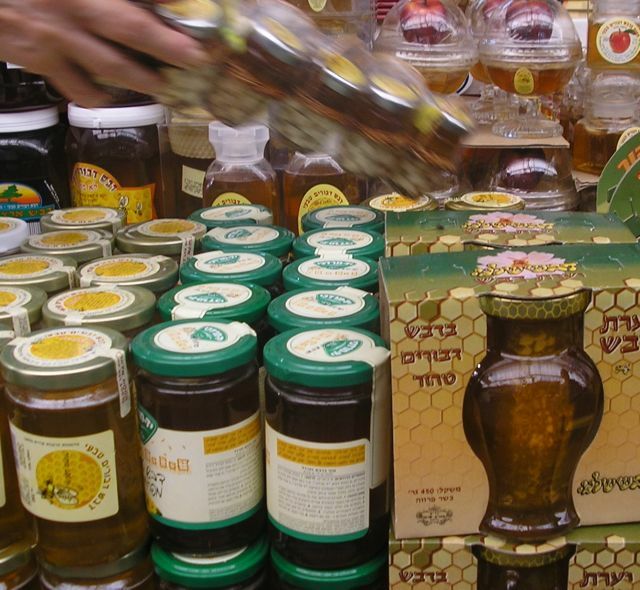 Find out: What are the simanim, the special Rosh Hashanah foods all about? You'll learn about it in my first book! It's your go-to guide for High Holiday cooking. Recipes, health and cooking tips with the taste of Torah—designed to bring majesty to your menu. 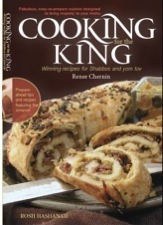 Cooking for The King ~the Rosh Hashanah edition. A hundred pages of delicious recipes and deep insights into the Rosh Hashanah simanim.